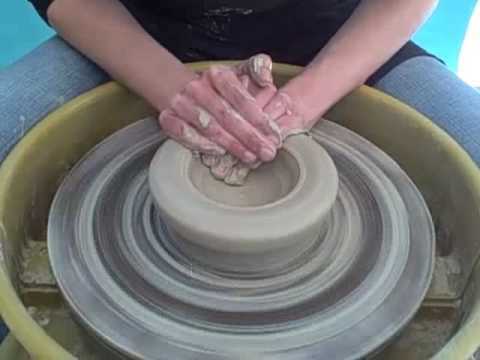 Watching this is so satisfying, but it also looks like it takes a lot of technique. this was VERY satisfying.. i hope that i can catch on very easily to this. It looks like is could be frustrating really easily. This was super fun to watch!! Hopefully I will be able to use what I learned from the video when I use the wheel! Watching it, makes it seem a lot easier than it actually is. After watching the video I really want to try it, but it also looks like there could be a lot that could go wrong in the wall-pulling part! Still can't wait to try it. I found it to be very satisfying, but at the same time infuriating because it's not actually as easy as they make it appear to be.